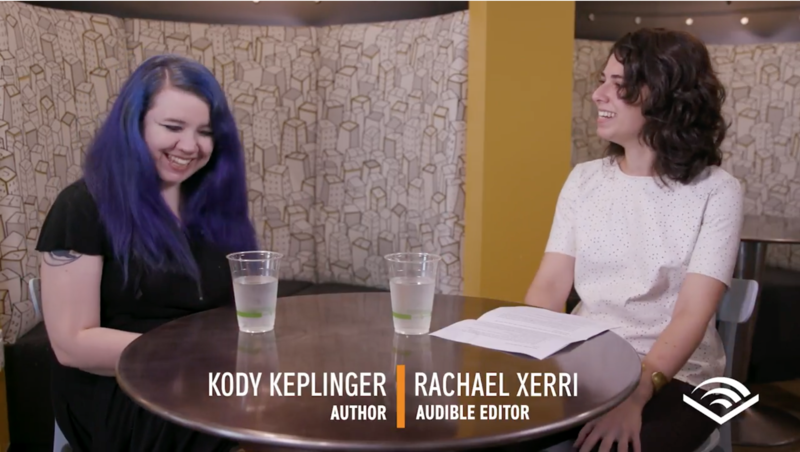 Interview: Kody Keplinger, author of That's Not What Happened and The Duff, caught up with editor Rachael Xerri to talk about representation, how geek girls find their way, and how audiobooks aid accessibility. On the eve of Kyle's sentencing a year after Jamie's death, all the other "chosen ones" are coping in various ways. 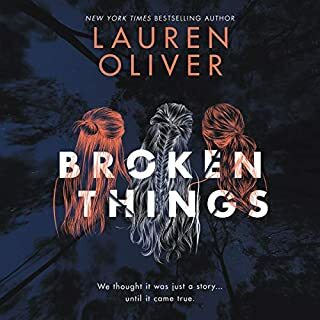 But our tenacious narrator is full of anger, stuck somewhere between the horrifying past and the unknown future as she tries to piece together why she gets to live, while Jamie is dead. 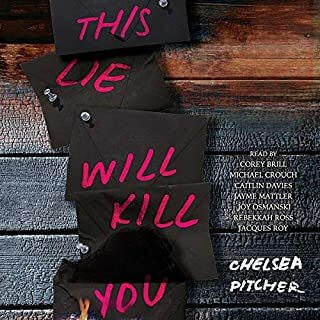 Now she finds herself drawn to Charlie, Jamie's boyfriend - knowing all the while that their relationship will always be haunted by what-ifs and why-nots. Is hope possible in the face of such violence? Is forgiveness? 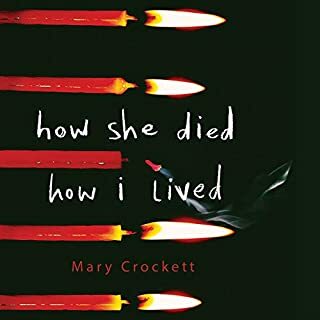 How do you go on living when you know it could have been you instead? It’s been three years since the Virgil County High School Massacre. Three years since my best friend, Sarah, was killed in a bathroom stall during the mass shooting. Everyone knows Sarah’s story - that she died proclaiming her faith. I know because I was with her when she died. I didn’t say anything then, and people got hurt because of it. 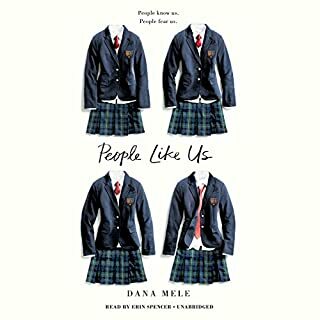 Now Sarah’s parents are publishing a book about her, so this might be my last chance to set the record straight...but I’m not the only survivor with a story to tell about what did - and didn’t - happen that day. 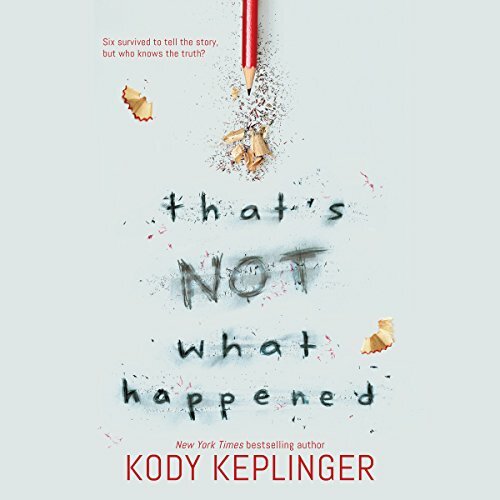 ©2018 Kody Keplinger (P)2018 Brilliance Publishing, Inc., all rights reserved. This review is based more on the writing style, story and character development than the subject matter. While this is a really hard subject matter, the story line felt very meh to me. 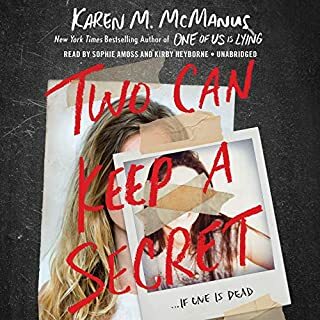 I didn't really feel the characters the way I thought I would and the way this story was written leads you to believe that there is a BIG secret and to be honest, the secret was not important and didn't even matter to the story in the end. I think I understand what the author was trying to express in this book but I just felt like it didn't come across in a big enough way. The narration was great, each character has their own voice which is important in a story like this. I love where this story went. I think that the rawness of human nature this book reveals is so true and we'll thought through.